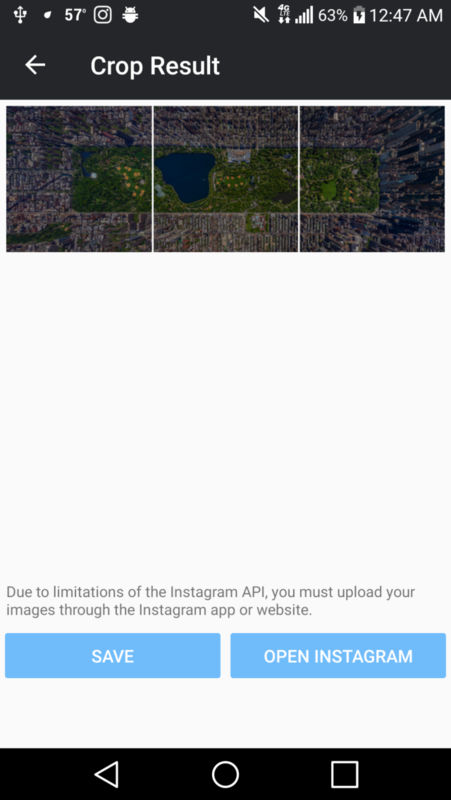 Ever wanted to display your gorgeous panoramic images but had to sacrifice the resolution to fit Instagram's size restrictions? Tried cropping panoramic images on your own but ended up with jagged, misaligned images? That is a thing of the past with Instaswipe! With Instaswipe, you can now display your striking panorama images without having to compromise the true beauty and resolution of your photos. 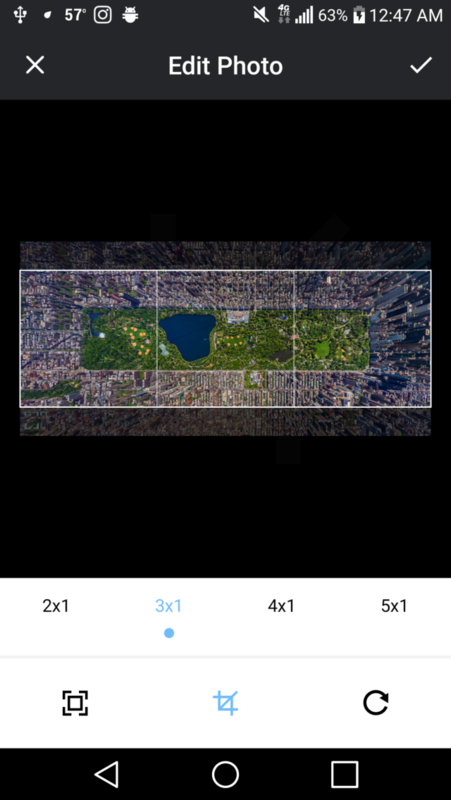 This Instagram panorama creator allows you to crop your photos into equal 2x1, 3x1, 4x1, or 5x1 grids to create beautiful and seamless looking landscape oriented panorama images. 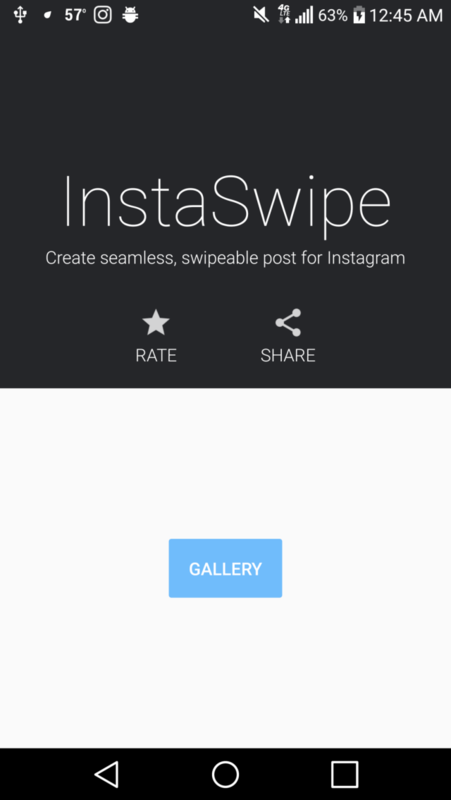 Inspire and gain Instagram followers by creating immersive and interactive panoramic post. Perfect for anyone looking to display the true beauty of their panoramic, landscape oriented images straight to Instagram.